Pansies are very hearty and won't be bothered by this frosty morning! 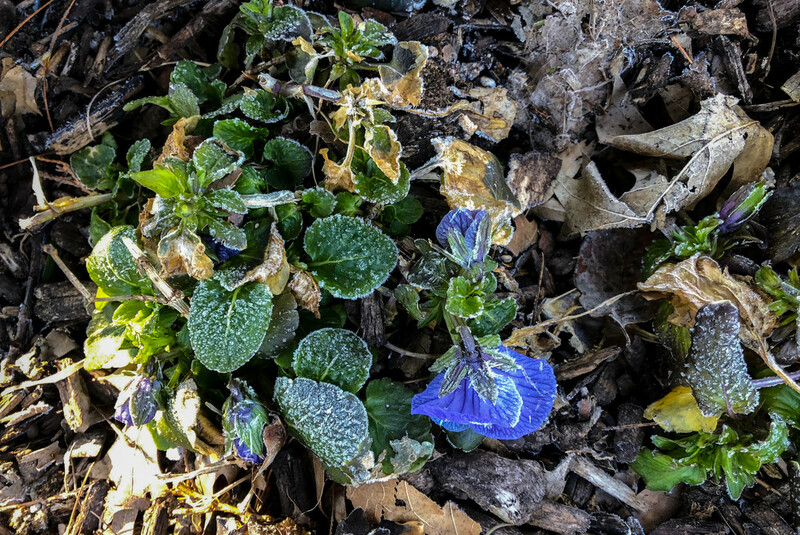 Lovely frost and love the color of the pansy! nice details ...nice to know that the pansy will survive! Such a hardy flower. Good shot. Poor little pansy. Nice capture. Very pretty, even nicer with the frost.